As anticipated, Microsoft released the Administrative Templates for Window 10 Fall Creators also known as version 1709. Administrative templates are set of registry settings that allow us to control, manage, enable and disable using group policy. Once installed we could take advantage of all the Windows 10 features and settings and apply them to Windows 10 Domain Joined machines. 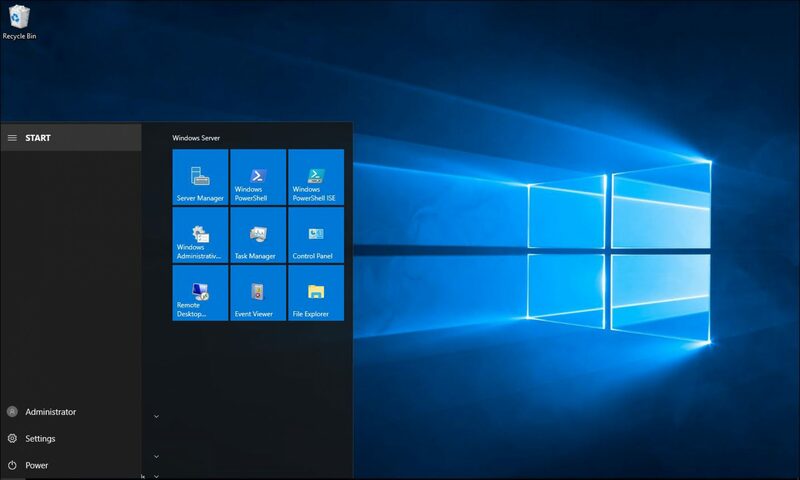 Since the release of Windows 10, every 6 months Microsoft have released a new version of the Windows 10 Administrative Template that supports the update. To get started, Download the Administrative Templates from the link below. Copy all.ADMX Inside the PolicyDefinitions to files to your local Administrative Templates store or Central Store. If using a Central Store the files will need to be copied to the SysVOL folder, Please see my article on how to do that. Note: That all existing settings will be retained. When done, open Group Policy Editor and you will find all the new and existing files and settings available.